1. Click on "Buy Now"
2. Enter quantity and click "Continue"
3. Then, select "Pay with Debit or Credit Card"
- Or, login to PayPal. A complete yet brief Haggadah designed to engage all participants-whether Jewish or non-Jewish, Seder veterans or first-timers. Includes thought-provoking questions to stimulate group discussion. Innovative transliteration for English readers who are not familiar with Hebrew. Original art that complements the text and captivates the imagination of all ages. I have been leading my family's Seder for over 30 years. Despite having tried many different Haggadot, none of the ones I encountered met my need. I was always having to toggle between multiple books and handouts during the Seder. My ideal Haggadah would be concise, clear, and engaging for both adults and young children. 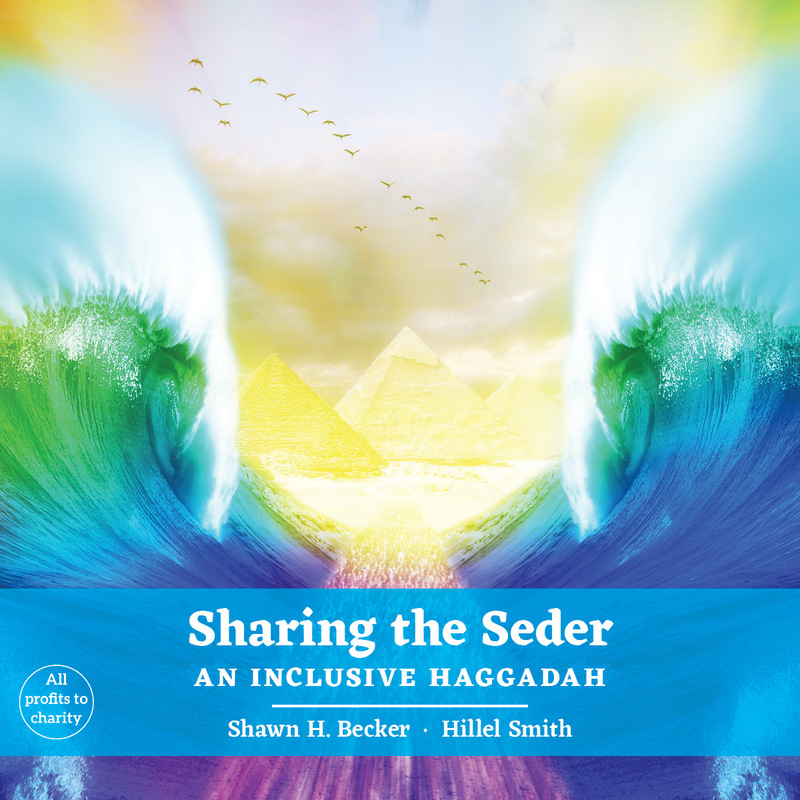 I wanted this new Haggadah to facilitate an educational and inspiring evening, for both Jews and non-Jews, hence the word "inclusive" in the title. This was especially important to me because my family includes those who are not Jewish, and even those who do identify as Jewish have different degrees of observance and knowledge of Judaism. While there are many Haggadot, mine differs from most in two ways. 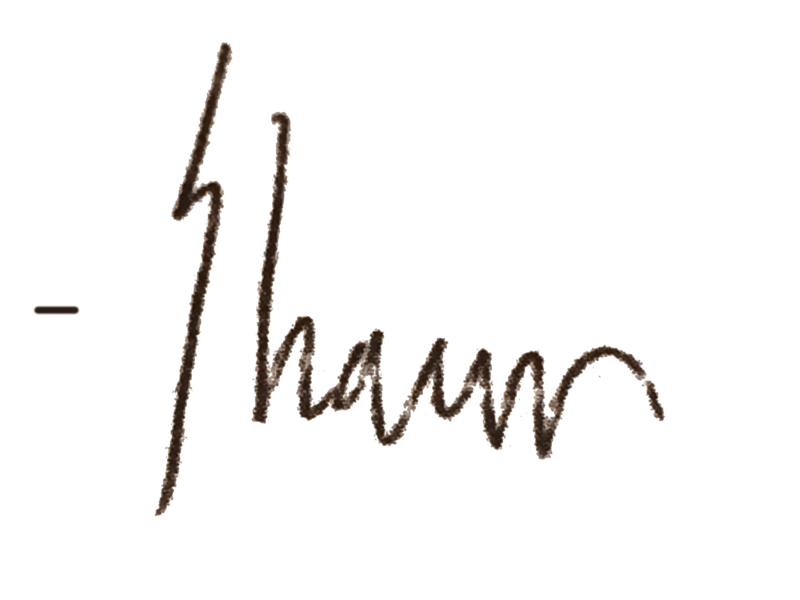 First, to maximize participation, I have written all new Hebrew transliterations so that English speakers who do not read Hebrew can pronounce them. Second, I've re-arranged the traditional Haggadah order so that the dipping of the greens in saltwater and the breaking of the middle matzah now appear after the Exodus story. Consolidating the symbols is logical and also provides a good opportunity to connect them to the Passover story. In addition to these major changes, I have taken care with the rest the language to ensure concepts are introduced and explained as clearly as possible. I have also included a number of questions to stimulate discussion. In summary, the goal is to facilitate participation and promote enduring understanding. I first drafted this Haggadah are in the Spring of 2013. After "beta-testing" it at my family Seder for a few years, I decided to take the next step and have it illustrated and published. I'm doing this with the dream of making the special Passover evening accessible and enlightening to a broader audience. I want to thank Hillel Smith for his creative Partnership. His wonderous design and artistic skills help bring this vision to life in a way that exceeded my expectations. I acknowledge Rabbi Dennis Eisner, who provided guidance and resources for my journey. I'm grateful for my wife, Rachel Perkel, and for my daughter, Abigail, who were always supportive and encouraging. My son Aaron did a mitzvah and patiently assisted his dear old Dad with all the transliterations. Both children learned to play piano accompaniment for the songs, which is a personal highlight. Last but not least, my mother and stepfather, Mauree Jane and Mark Perry, have hosted Passover at their house for many years. Their support of my leadership and their joy in sharing this tradition over the years has been inspirational. © Embina Press. All rights reserved.